November 20 - 22, 2019|Washington, D.C.
As the world’s largest and most trusted cloud delivery platform, Akamai makes it easier for its customers to provide the best and most secure digital experiences. 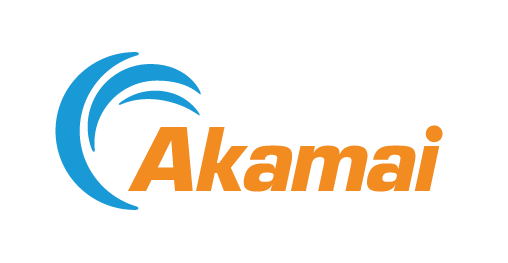 Akamai’s massively distributed platform is unparalleled in scale with over 200,000 servers across 130 countries, giving customers superior performance and threat protection. Akamai’s portfolio of web and mobile performance, cloud security, enterprise access, and video delivery solutions are supported by exceptional customer service and 24/7 monitoring.